American Economist Nouriel Roubini has said that cryptocurrencies are more centralized than the reclusive North Korea state. The New York University lecturer made the assertion in a tweet on October 7. The famed Roubini, also called “Dr. Doom” for his accurate prediction of the 2008 financial crisis, has repeatedly refuted assertions that cryptocurrencies are decentralized when it comes to control. Back in November 2017, Roubini predicted that Bitcoin would see its end as more nations set up stricter controls, pointing to China’s way of dealing with cryptos. 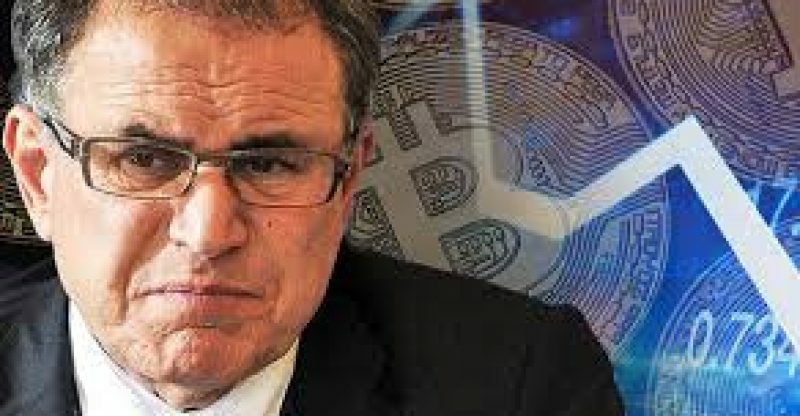 Speaking at a BlockShow Americas event in August, Roubini attacked blockchain innovation, saying that FinTech had “zero” to do with blockchain or crypto, contending that individuals were doing fine and dandy with customary fiat digital payment systems.